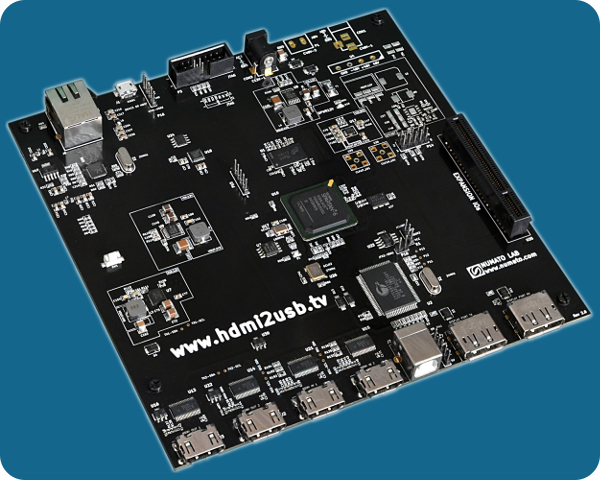 The Numato Opsis is the first HDMI2USB production board developed specifically for the HDMI2USB project (as part of the TimVideos project). Documentation for Numato Opsis. This work is licensed under a Creative Commons Attribution-ShareAlike 4.0 International License.